The AcuraWatch suite of safety features, Jewel Eye LED Headlights, the On Demand Multi-Use Display, and Apple CarPlay and Android Auto all await with the Standard Package on the TLX. A bolder, sportier appearance is in store with the A-SPEC Package thanks to a piano-black rear spoiler, a sleek cockpit, 19-inch wheels, contrast stitching on leather seats, and red ambient lighting. Comfort and convenience abound with the Advance Package, as it boasts heated and ventilated front seats, a wireless charger, remote engine start, a surround view camera, and much more. You’ll enjoy the ELS® Studio Premium Audio System, a navigation system with AcuraLink Real-Time Traffic, driver assistance technologies, and GPS-linked climate control with the Technology package. 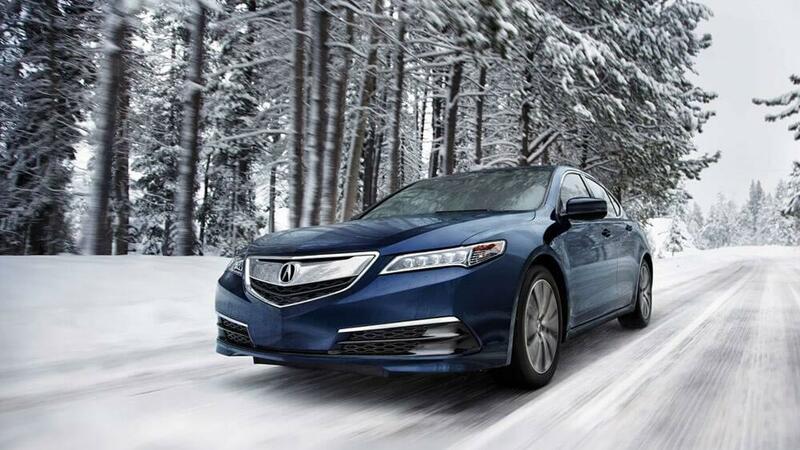 When you’re ready to take advantage of the Acura TLX packages and features, contact the team at Acura of Ocean. We’re happy to answer any questions, talk about reviews, show you how different systems work, and take you out on a test drive!